We are spoilt for choice when it comes to spectacular castles to visit in the area around Gourdon, but here is our shortlist of the real stand outs! Each of them has a special reason to be visited, so every knight and every princess will find their perfect one! 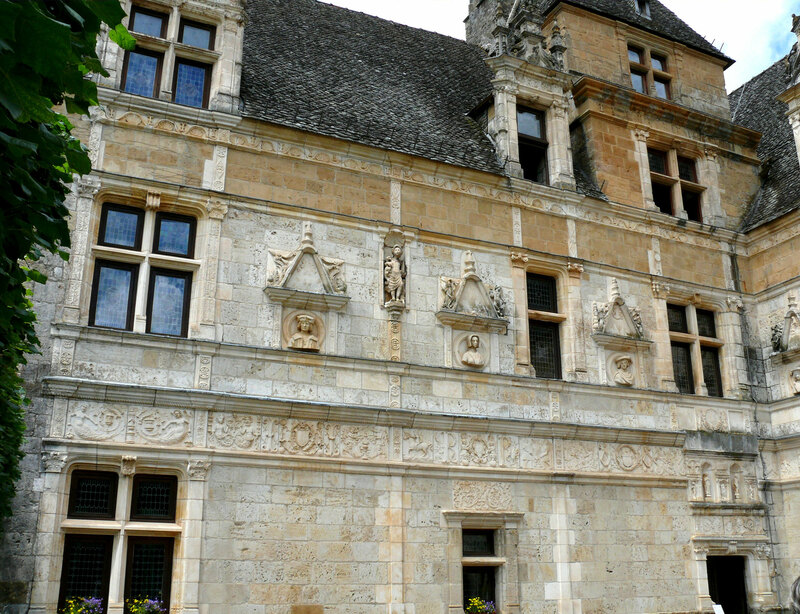 The Château de Fénelon stands out from the others thanks to its authentic interiors that reflect several important periods in French style: the medieval kitchens, the Renaissance grand hall, the Louis XIII and Louis XIV and Louis XVI and 1st Empire bedrooms and the 19th century curiosity cabinet. 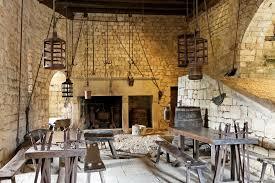 There is also a collection of over 300 objects in the armoury room. One of the Dordogne's best examples of a fortified medieval castle, the Château de Castelnaud houses an important collection of weapons and armour. 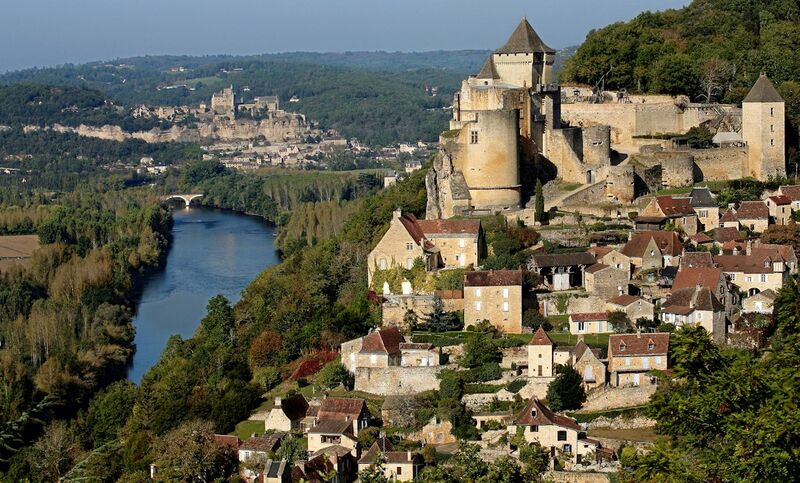 With its origins in the 12th century, later, during the Hundred Years War, like other castles along the Dordogne river, Castelnaud often fell into the hands of the English. Following a siege ordered by Charles VII in 1442, the castle became French once again. 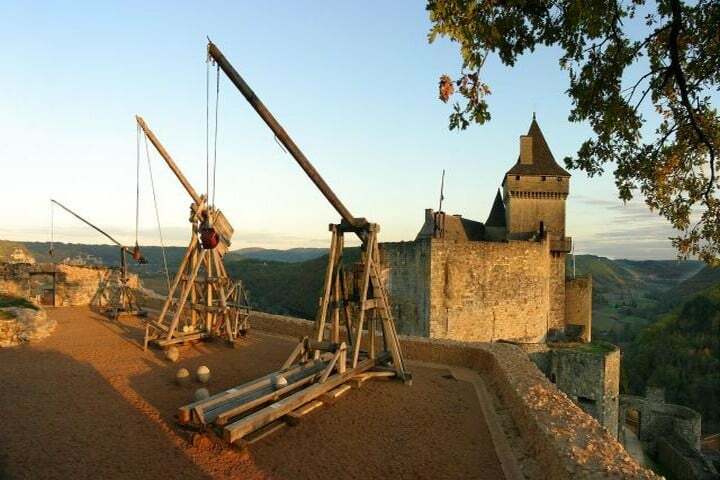 Today the visitor can take part in a multitude of events and reconstructions of the castle's defenses. Come and discover the legend of La Dame Blanche, the ghost of a woman imprisoned in the North tower by her jealous husband and left to die... 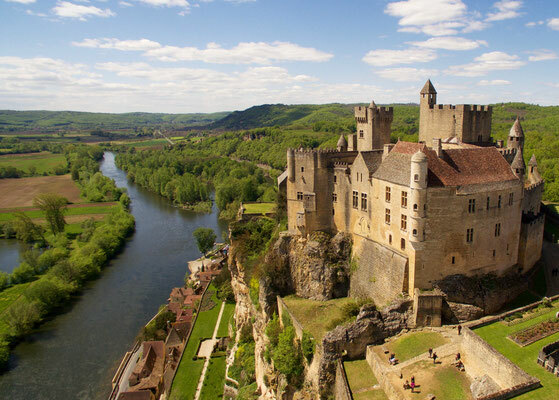 This stunning castle was rebuilt in the 15th century after being destroyed during the Hundred Years War and was again restored at the end of the 19th century. 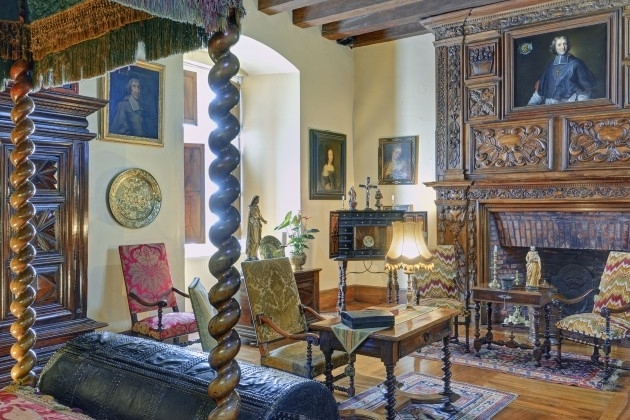 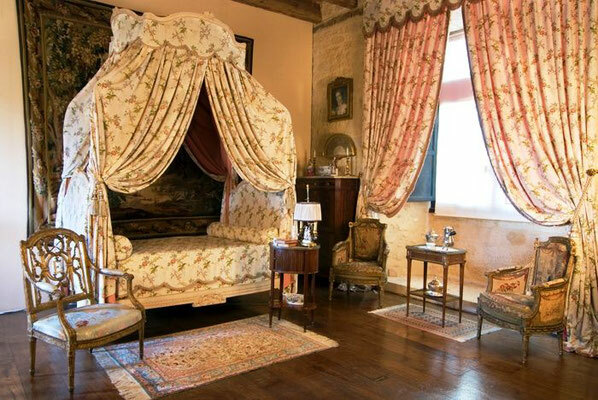 Château de Puymartin has been owned by the same family for centuries and it is largely thanks to this continuity that so much of the furniture and decoration remain intact today. You may even be lucky and have a rather animated tour of the castle with one of the descendants of La Dame Blanche...! As with Château Castelnaud, the Château de Beynac stands on the old frontier between the French and English territories during the Hundred Years War: the Dordogne river. 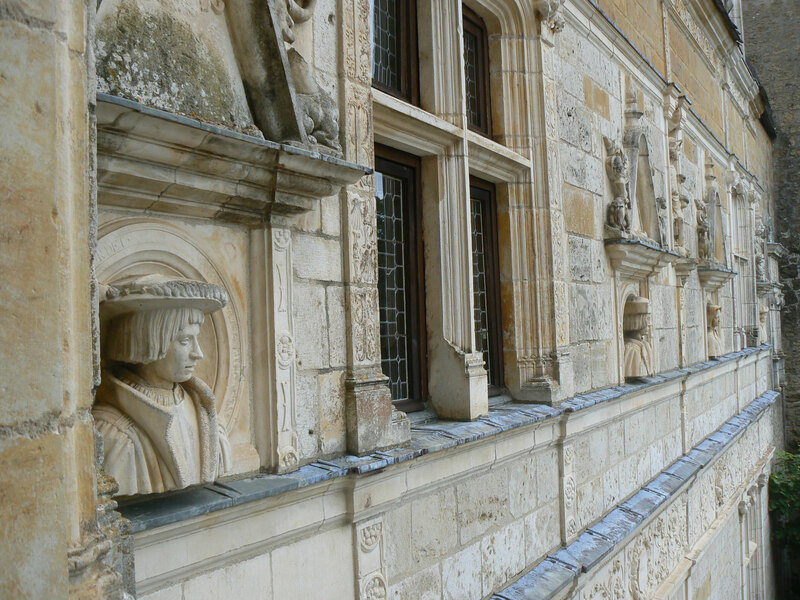 The river was an important artery for bringing supplies from the port of Bordeaux. 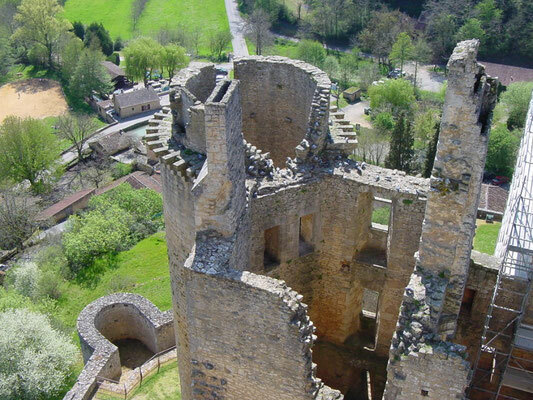 The castle in fact fell into the hands of Richard the Lionheart who in turn entrusted it to one of his loyal aides. 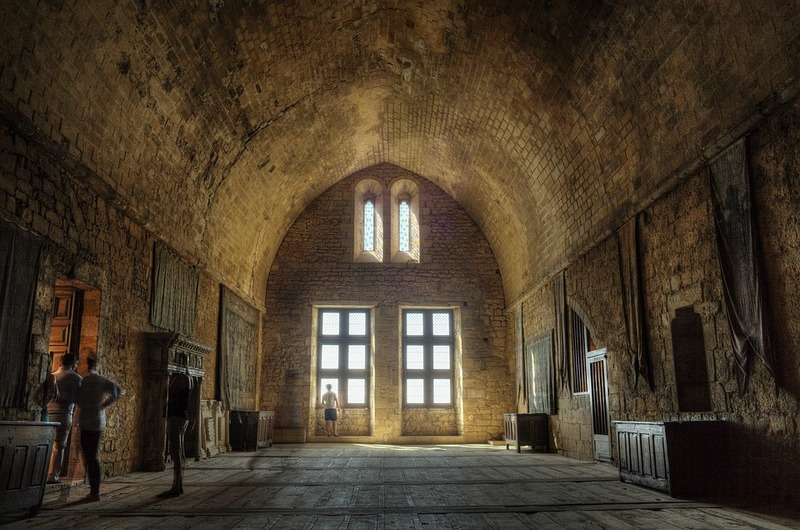 The 12th century fortress is undergoing an impressive 100-year restoration which began in the 1960s, allowing the castle to faithfully represent its former medieval glory. 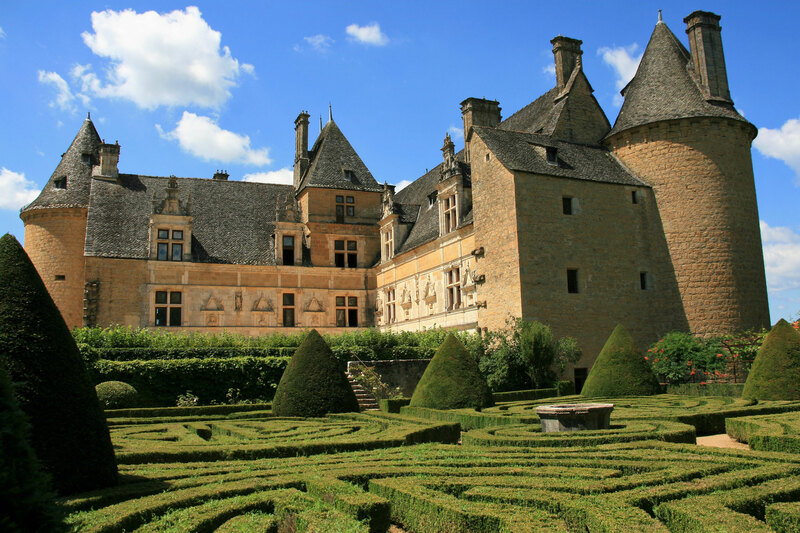 The Château des Milandes may have its foundations in the 15th century but today it is principally known as the past home of the risquée Josephine Baker, the 1920s Folies Bergère cabaret performer of African-American origin. 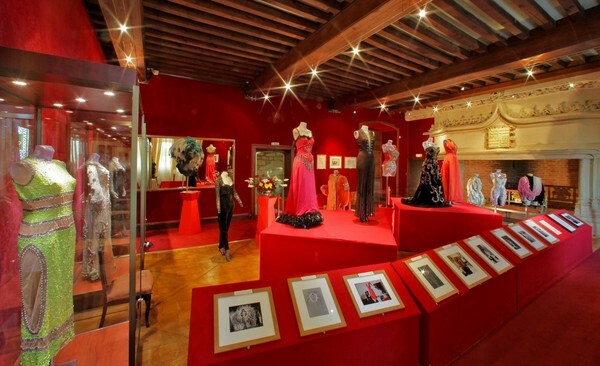 The castle houses an extensive collection of her stage dresses, including the famous banana skirt that caused great scandal. 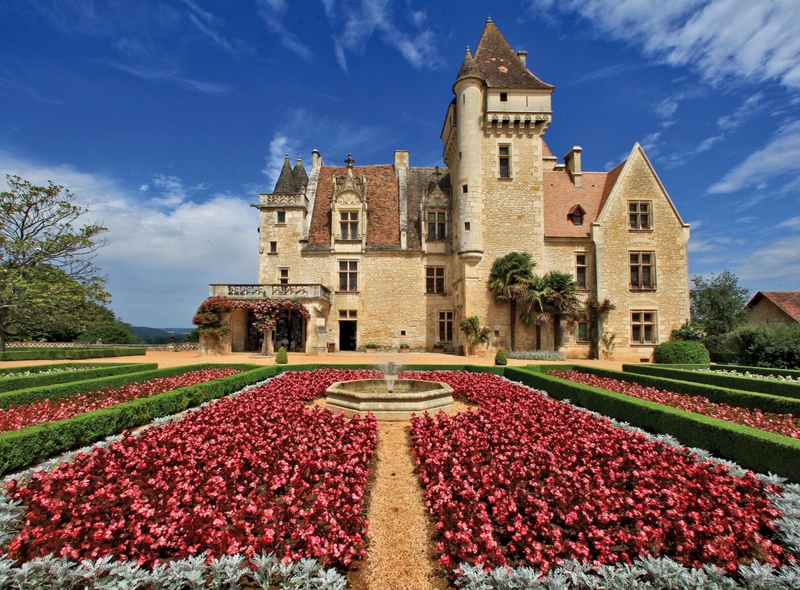 Discover the story of her extraordinary life and of her "rainbow family" of adopted children. As well as the castle there is a visit of the garden and a demonstration of birds of prey. 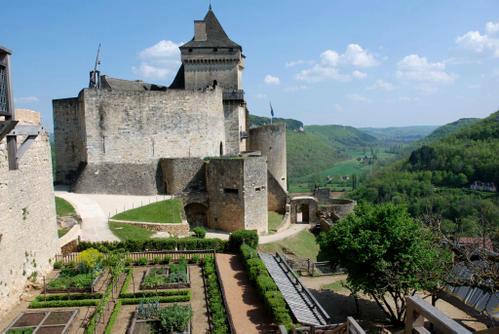 Constructed in the 13th and 15th centuries, the castle was remodelled in the 18th century according to the tastes of the day, before an order came that the defenses be destroyed, during the French Revolution. 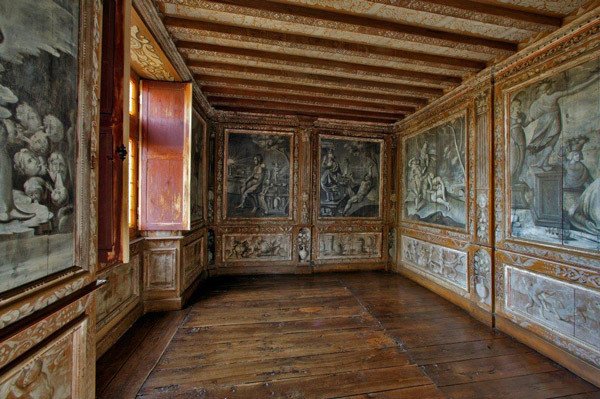 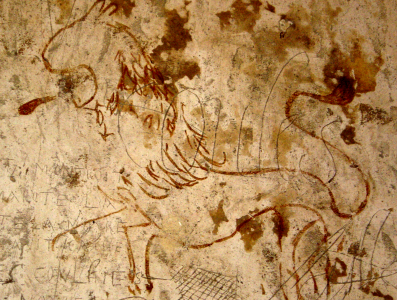 Despite this, there is still plenty to see at the Château de Bonaguil, including some 16th century graffiti, and a lively programme of events for visitors of all ages. 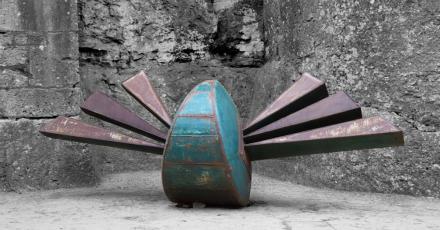 There are also temporary exhibitions of modern sculpture in the castle grounds. One of the finest and earliest examples of Renaissance architecture in the region, the Château de Montal features exceptional ornately carved stonework. As it stands today, Montal is the result of quite an amazing story: abandoned during the French Revolution, at the end of the 19th century the castle fell prey to speculators who sold off its stone windows, fireplaces and doorways to buyers all over the world, leaving it in a ruined state. 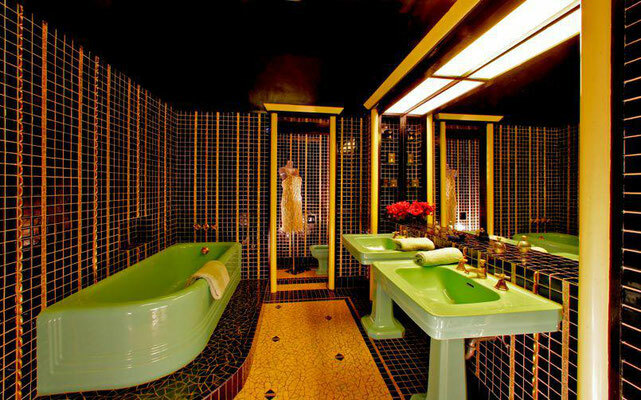 In 1908, Montal was bought by Maurice Fenaille, a wealthy industrialist and heritage enthusiast. 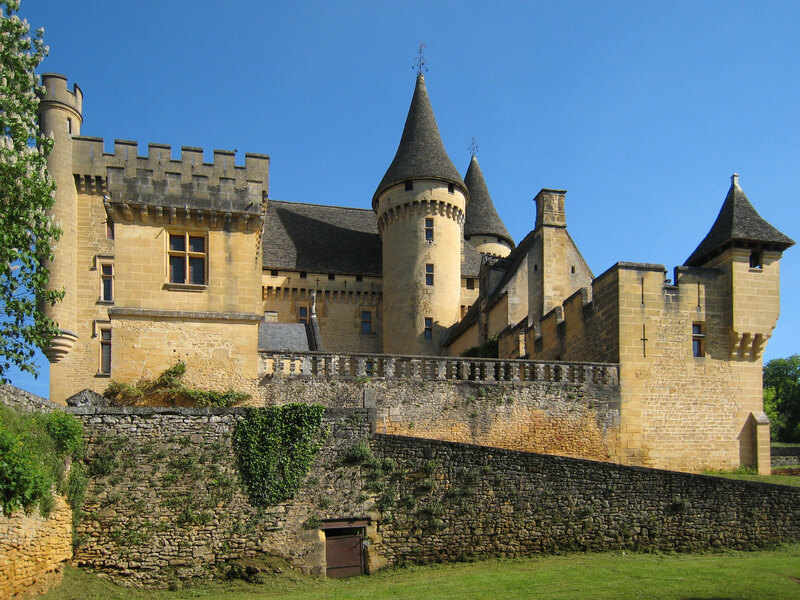 Fenaille set about bringing the castle back to its former glory, involving buying back what he could and commissioning copies of what he couldn't. 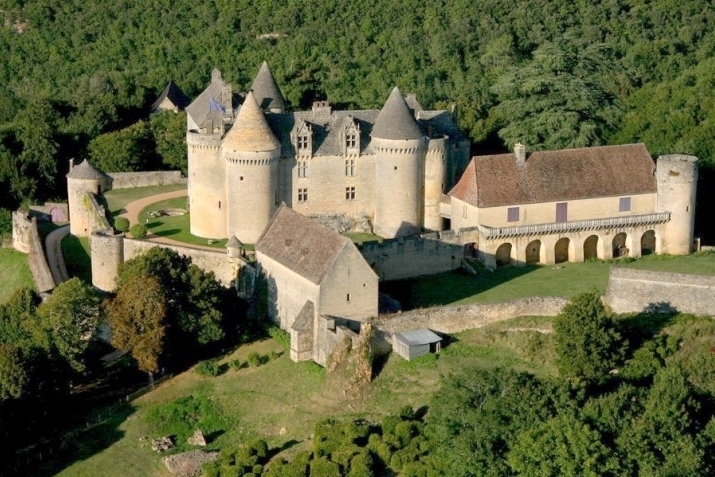 After the 5 year restoration he gifted the castle to the French state.